Airbnb today unveiled a new flat site and mobile design and replaced its logo with something that resembles an upper-case A, amongst other things. One glaring issue is that it looks nearly identical to the logo for Automation Anywhere. The new design removes all the drop shadows from the site and mobile apps (iOS and Android) and uses a system-wide font. 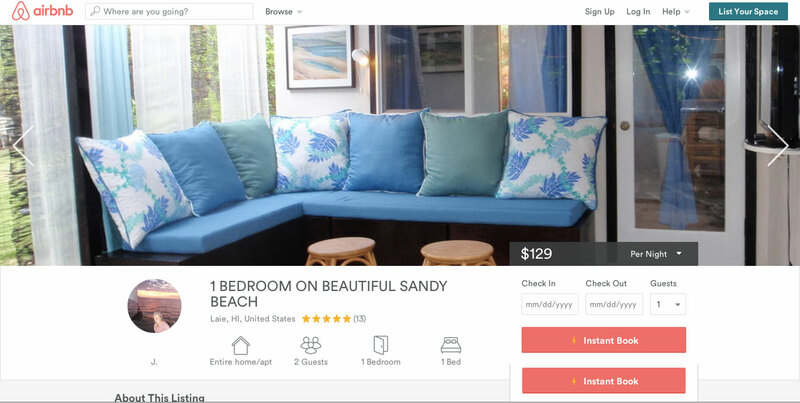 It’s cleaner and easier to navigate which is helpful when you’re trying to book a spare bedroom in Hawaii for your next vacation. 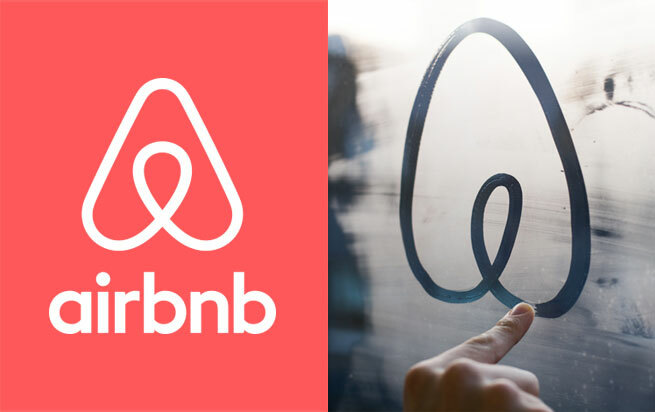 Airbnb is also allowing hosts to create their own version of the Bélo logo. Hosts are prompted to “make a symbol that reflects your Airbnb experience, and add it to your Airbnb profile.” It’s actually a smart way to get hosts to market themselves while still sticking with Airbnb’s brand.